Installing A Vintage Roaster…a labour of love. What we have is easily the most solid roaster ever manufactured, re-modeled, re-honed and re-engineered, so beautifully it really is a work of art. 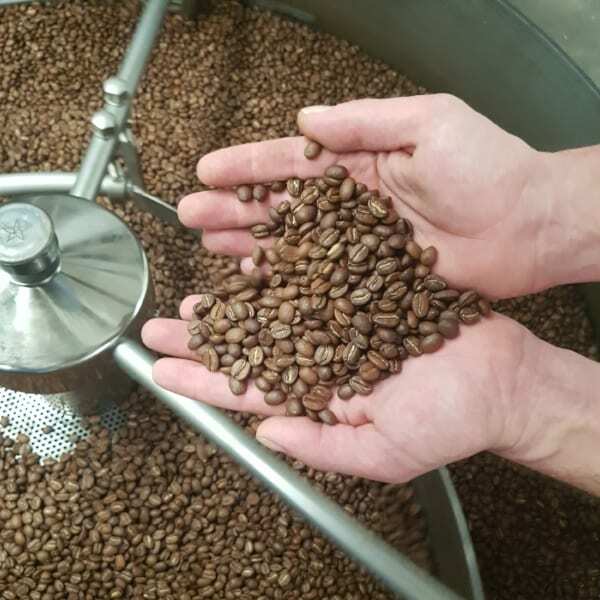 With what the company spent, we could have purchased any new roaster of that size on the market, and knowing the challenges and pitfalls that can happen setting these machines up, perhaps we should have. But then I stand back and view this machine now that it's finished, listen to it running and breathe in the aromas now it's seasoned, I know we absolutely made the right decision. The best analogy I can make would be to compare this roaster to a musical instrument, namely a Stradivarius. These famed violins are legendary not just for the craftsmanship and materials used to build them, but mostly for the magical tone of sound that only they can produce. 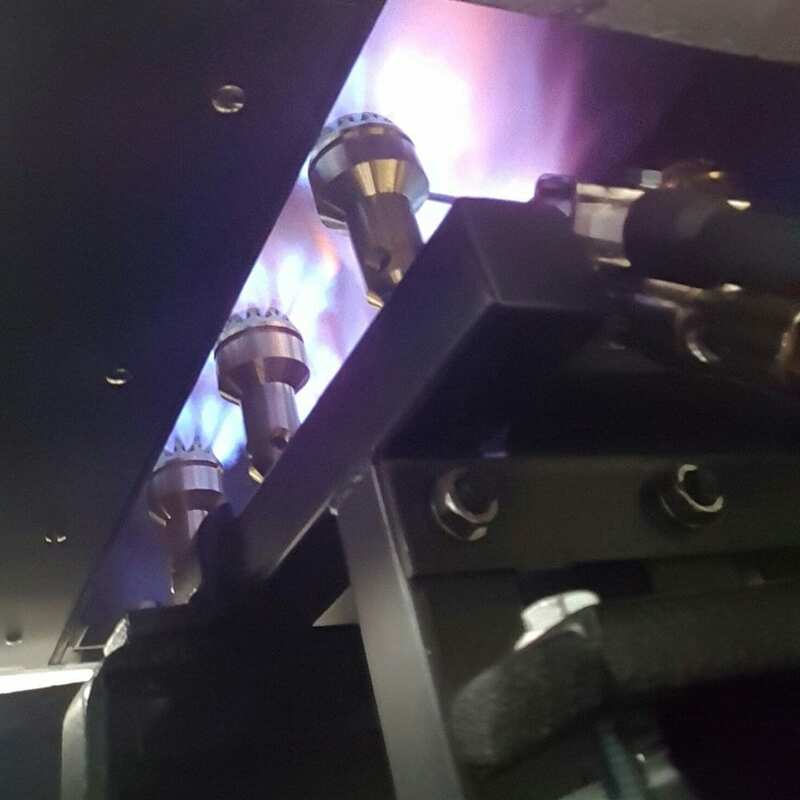 And it's much the same for the UG and GG series roasters...for it's not just the incredible design, the amazing build quality or the heaviest gage cast iron ever used in roasters, it's the tone of flavour that they can produce. In a previous post I mentioned the effect of radiant heat on the flavour development from the cast iron, and this is exactly what makes these roasters a cut above the rest. 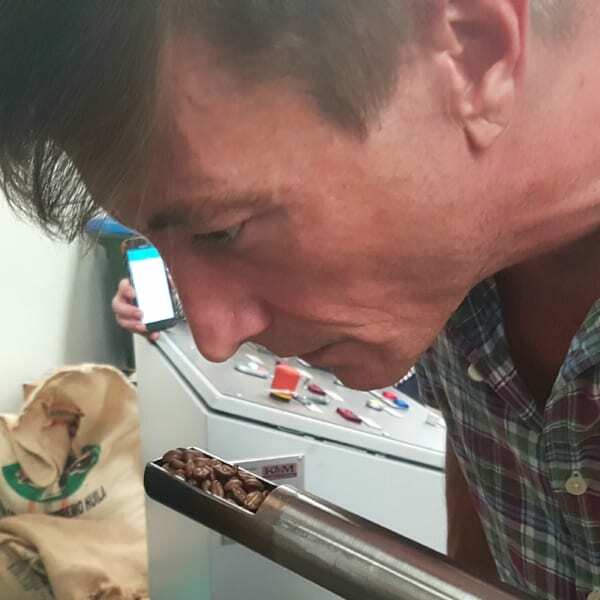 Newer, high airflow roasters can achieve a similar cleanliness, but nothing will hit the development of 'sweets', or reducing sugars that the old Probat's can. Now I'm still in profile mode (profiling the roaster) but am very close to having something for our customers. The main idea is to create the 'Sydney Blend', designed to fit anywhere in the Sydney demographic. Something for the traditional espresso drinker in mind, but at the same time be able to work in any specialty coffee environment. Something for everyone! Violinists will spend millions of dollars to have the Stradivarius tone and sound, and while you won't need to spend that much to own one of these roasters, the philosophy is the same. Just as no other violin can produce that hypnotic and 'human' tone, no other roaster can create that resonant tone of flavour. The espresso blend will be the best I can design and the filter roasting off this weapon of a roaster will satisfy the keenest pallet. I'm really excited to be finishing this install and finally be able to showcase the best green we can find, roasted to as close to perfect as you can get! All the best and keep roasting!